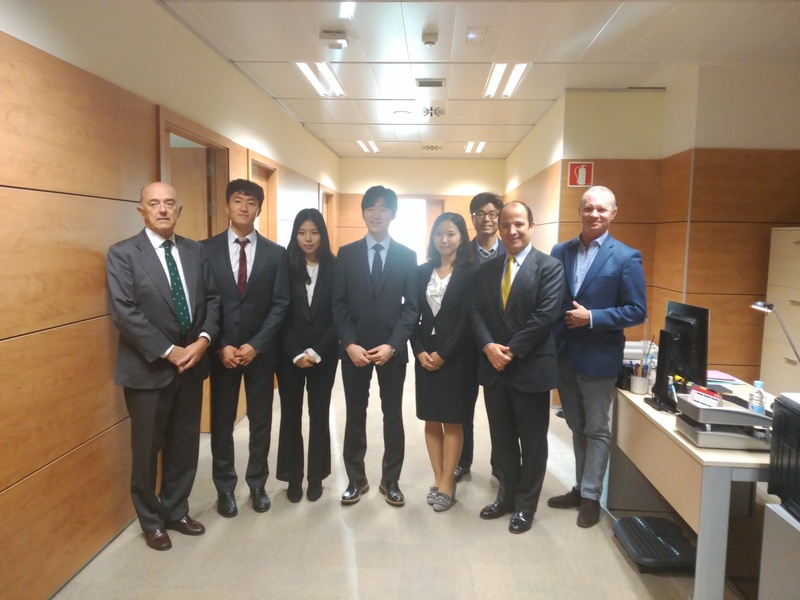 Last 2nd February, the four students from the Chung-Ang University in Korea had the chance to visit the premises of Hyundai España in Madrid, the aim being to get to know a Korean company established in Spain. 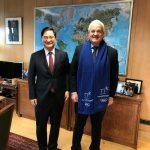 They were welcomed by its President, Mr Dong Huwy Park, and its Managing Director, Mr Leopoldo Satrústegui. 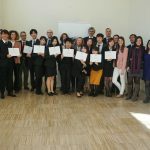 The visit consisted in a presentation of the company and tour of its facilities.